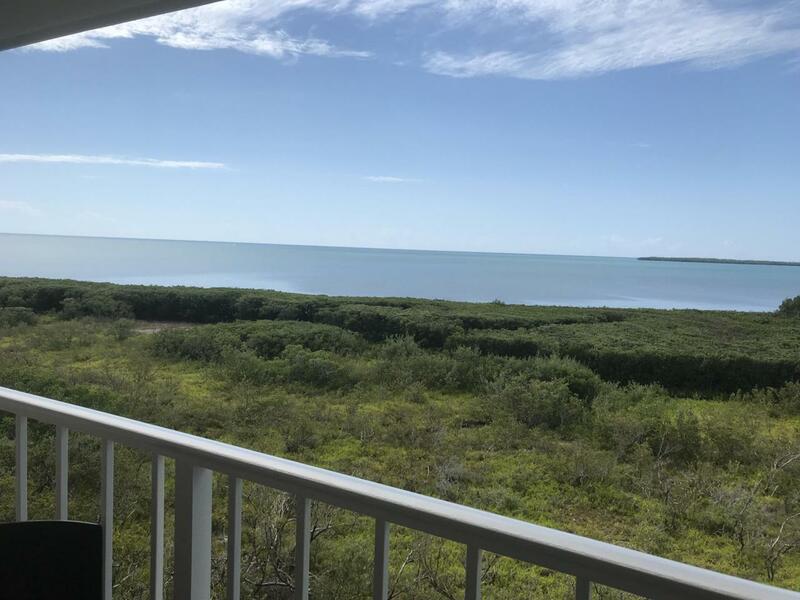 Top Floor updated 1/1 with a stunning Ocean View. 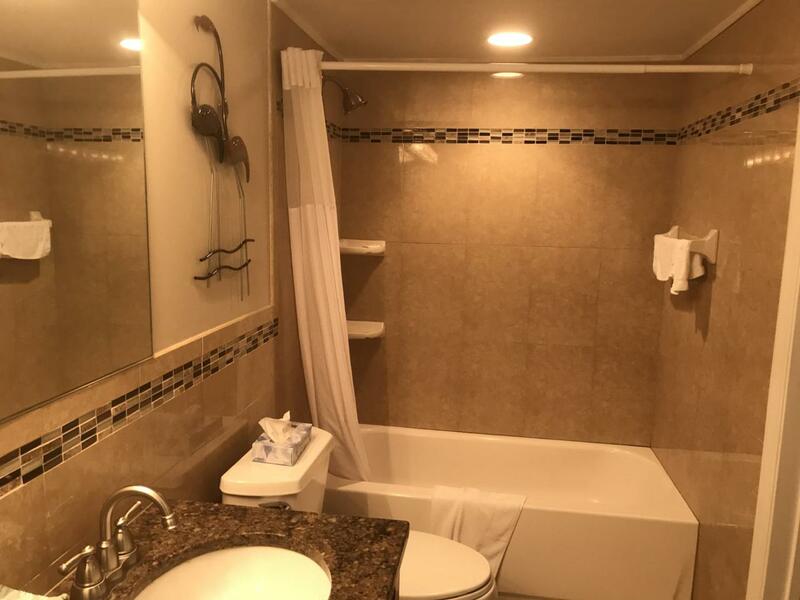 This Condo is located right across from the Heated Jr.Olympic Pool and 14 person Spa and new pool bar which owners get 25% off of food & Drinks. 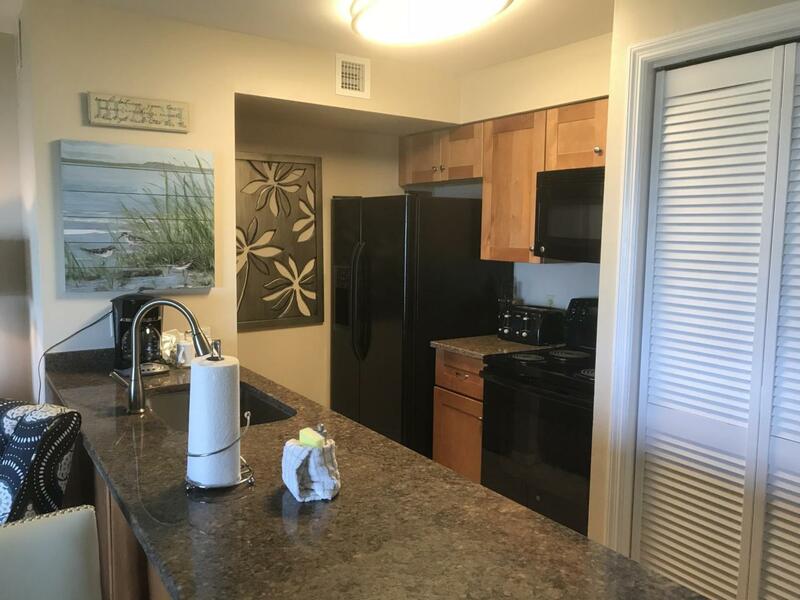 Just a short walk from the Direct Ocean access Marina and Private Oceanfront Cafe and Lounge with the Beach area close by too. 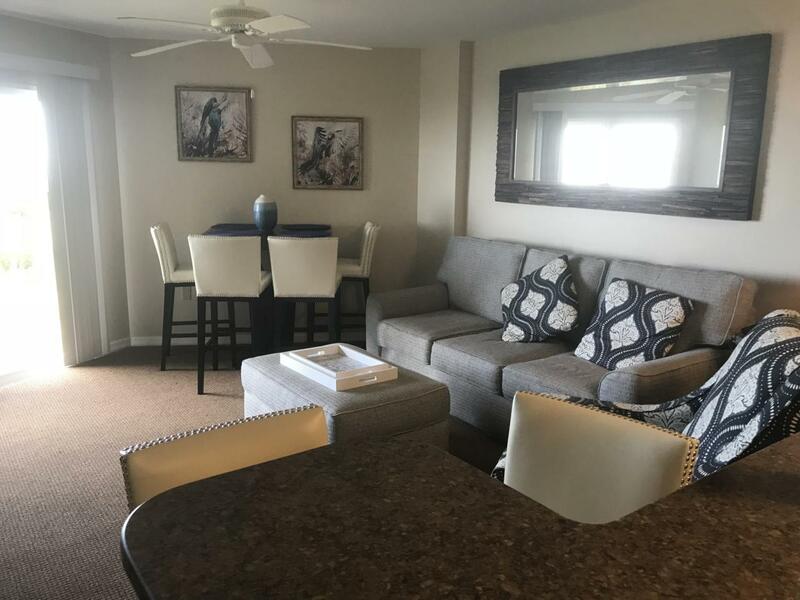 This Condo is being sold fully furnished.